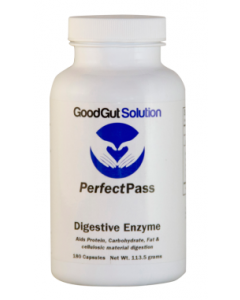 The digestive system is really the engine of our well-being, as it is involved in so many processes. If our digestive system is in check, we feel awesome, we can perform at the top level, and we even can push ourselves harder to make bigger gains in the gym. If our gut health is not functioning, we can end up with an impaired immune system and it can also cause havoc with our hormones throughout the body. This is because our gastrointestinal tract is loaded with neurons that release the same neurotransmitters found in the brain. This is why you have “gut feelings” and any upset to this equilibrium can throw your body out of sync and feel out of control. With this disorder, instead of foods being broken down and absorbed, partially digested foods can now cross through the damaged area of the intestinal lining and enter the bloodstream. This leak can cause terrible intolerances and inflammatory responses in the body and the release of stress hormones. One of these stress hormones, cortisol, further stresses the body and starts to damage the body’s immune system. This can then lead to a host of issues that may not seem related to the impaired gastrointestinal tract, like allergies, skin conditions, and weight gain. With so many nasties attacking our gut, it would seem like an almost uphill task to try and restore its health. 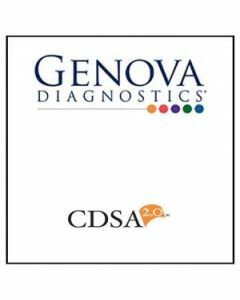 But with a proper nutritional and supplement plan, it is possible to restore your gastrointestinal tract to optimal health. When you heal the gut your body to build a strong immune system so that you will feel well again. First, we need to adopt a new approach to the foods we consume. This can be done by starting with the “Four Rs” – remove, repair, regenerate, and replace. In this first step, we remove the nasties from your diet that could be acting as stressors on your body. This means caffeine, alcohol, processed foods, bad fats, and any other foods like gluten and dairy. All of these cause havoc and inflame the gut. The next step is to begin to repair the gut. Start by making a food diary, and record all foods that you eat. Then take action. Start by eliminating one-two bad substances [too much sugar, caffeine, flour, etc.] a week and record how you feel. During this time, nourish your body with substances that are known to heal the gut, like L-glutamine, omega-3 fatty acids, zinc, antioxidants (in the form of vitamins A, C, and E), aloe vera, and turmeric. This is done with the introduction of probiotics like Lactobacillus acidophilus and Bifidobacterium lactis. A probiotic is a good bacteria that’s ingested to help reinforce and maintain a healthy gastrointestinal tract and to help fight disease. 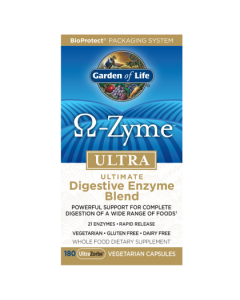 Add a digestive enzyme to help ease the gut, especially if you are prone to consume a lot of acidic foods and red meat. 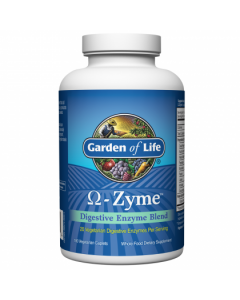 This helps to combat any overgrowth of bad bacteria. The human gut is home to baddies like salmonella and clostridium, which is fine as long as they are kept in order and don’t get out of control and cause further outbreaks. L-Glutamine–Helps to heal and seal the gut along with aiding in recovery after workouts- so it’s a great post workout supplement! Omega 3’s–Take a high-quality fish oil one that’s made by a good brand and doesn’t taste fishy. 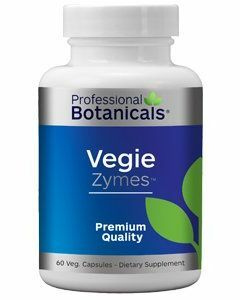 They help reduce inflammation, balance hormones, and support the immune system. Probiotics–They provide live strains of good bacteria to help bolster your defenses. Cinnamon–It can help to improve digestion and, as an added bonus, is great at balancing blood sugar levels. Try drinking peppermint and cinnamon tea! Apple Cider Vinegar–Great at soothing the stomach and can help to relax the gastrointestinal tract and prevent candida. Zinc–Very important as it is utilized to form digestive enzymes and also used in regulating hormones. Prebiotics–In the form of fermented foods. Prebiotics help to feed friendly bacteria and allow them to thrive in a healthy environment. Fermented foods include bio-available yogurt, kefir, and sauerkraut. PH Balancing or Alkaline Foods–Anything green is generally okay, like kale, spinach, broccoli, wheatgrass, parsley, chlorella, and spirulina. These are all alkaline foods and great at keeping your PH levels in order. With careful planning and patience you can actually restore optimal gut health, which will ensure that all that hard work, clean eating, and brutal workouts in the gym pay off and aren’t going down the drain. Jamie Lloyd is a Fitness Writer, Coach and British Kettlebell Champion. Co-Author of The Best Selling Book Total Body Breakthroughs. Follow him on Facebook and his official blog for fitness tips!